The characteristic which probably best distinguishes Diesse Presse in the choice undertaken to produce “tailor made” machines for customers who are more and more demanding and qualified. 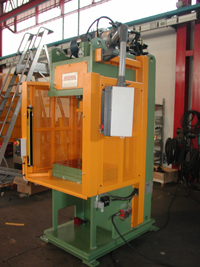 With over 20 year experience in machines and equipment for the foundry. 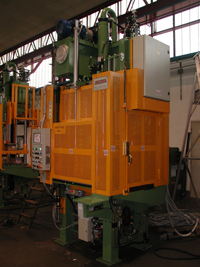 Diesse Presse at present produces machines for MOULDING and machines for FINISHING.